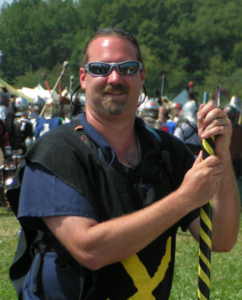 As we prepare for War Season, I encourage each of you to fix and repair equipment, build new weapons and ammunition, hold, teach, or attend classes and help us build the Siege Weapons Community. 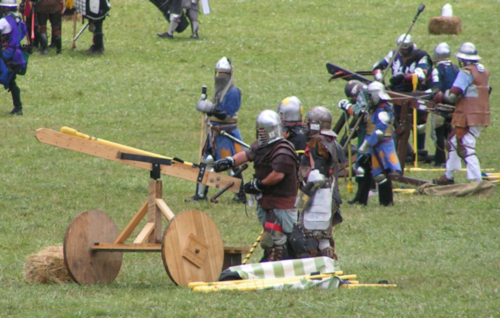 Let's make Siege weapons the definitive and deciding factor on any field, in any battle in which we participate. To begin, here is Contact information. You can find marshals in your area for help with questions, find information and listings. Marshals can sign in and update their information. We don't have the Events page ready yet. The library has information on building and competing with siege. Rules and Regualtions can be found on that page. The community can download these documents or upload relevant ones. We are in the process of ravamping this website. More and updated information will be appearing in the coming weeks. Please let us know if there is anything that you would like to see here!